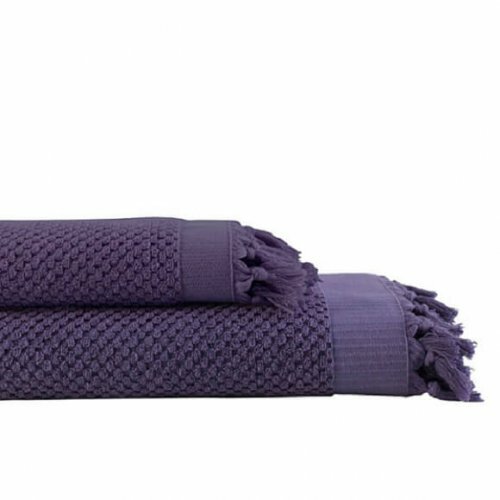 Our fantastically absorbent Turkish hammam bath towels specially designed for bathroom usage throughout the year. 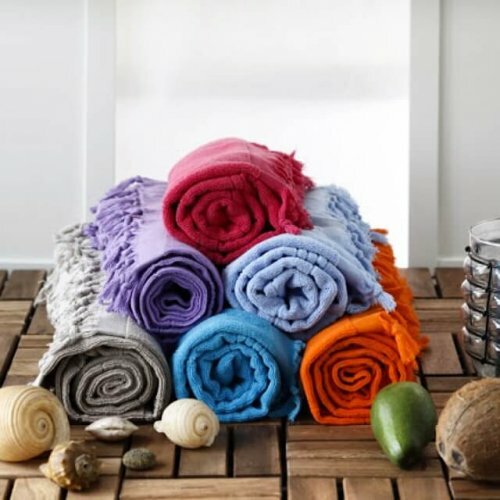 They are the modern classics at your bathroom that will last long. 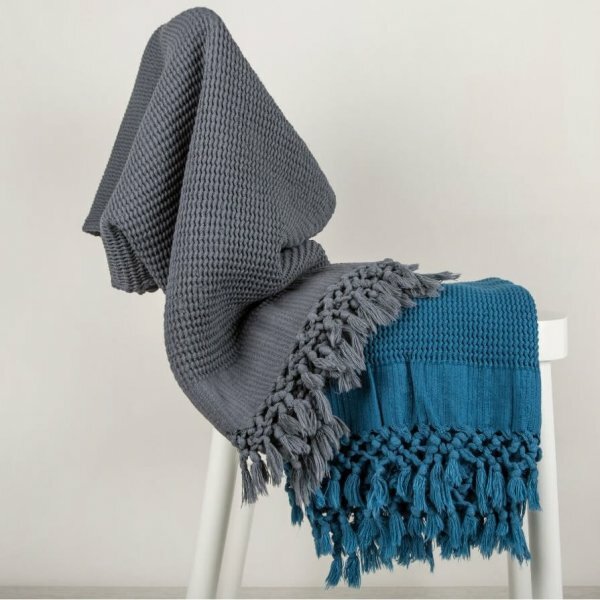 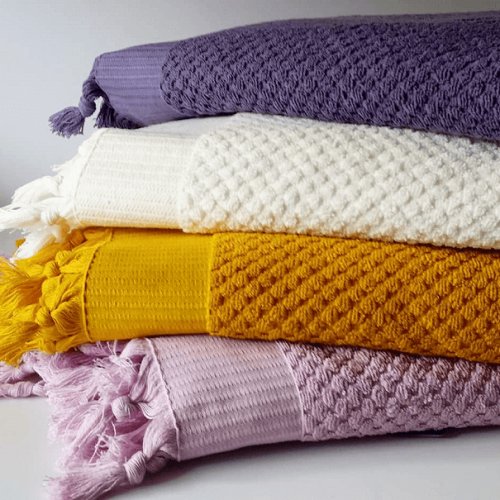 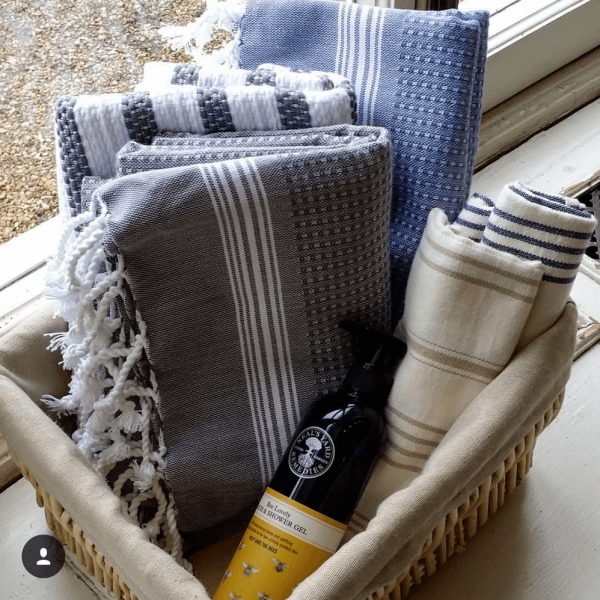 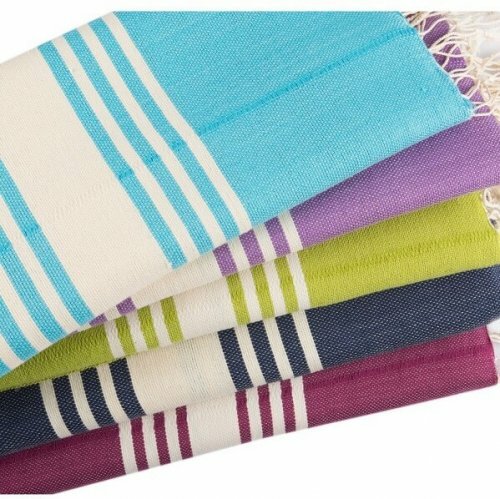 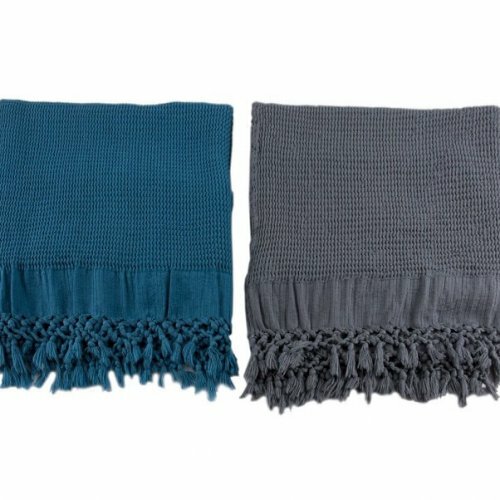 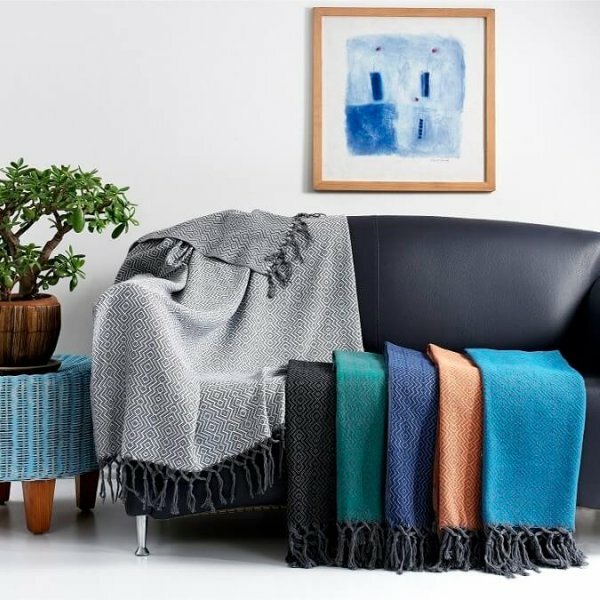 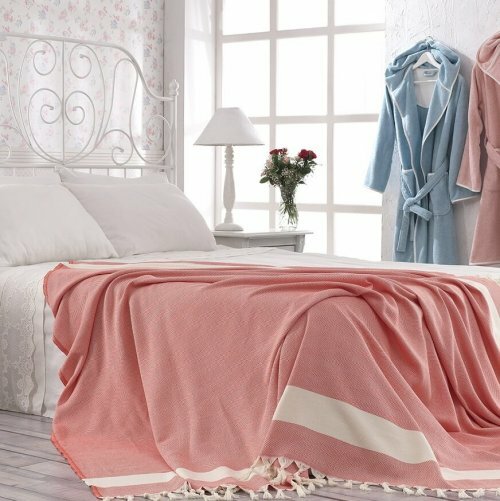 They are extraordinarily lightweight and slightly thicker than our famously lightweight hammam beach towels with one side having soft and low piles and other side flat-woven which together makes these bath towels much lighter than the average bath towels without losing their absorbency. 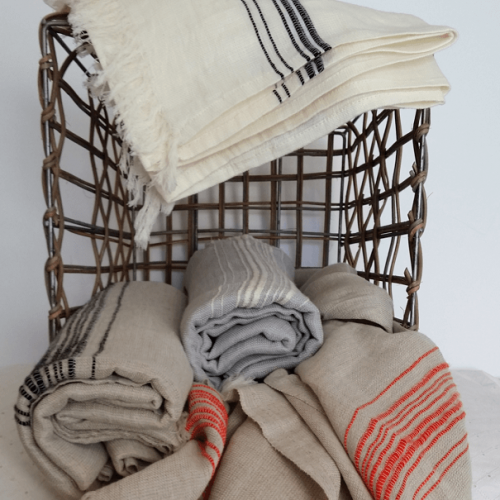 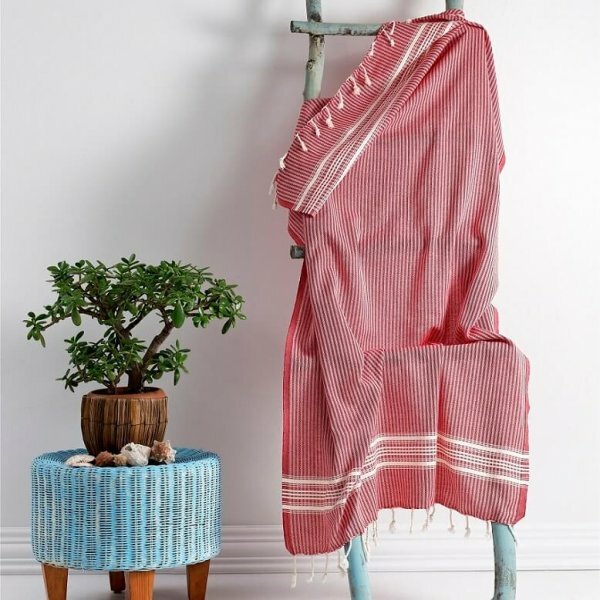 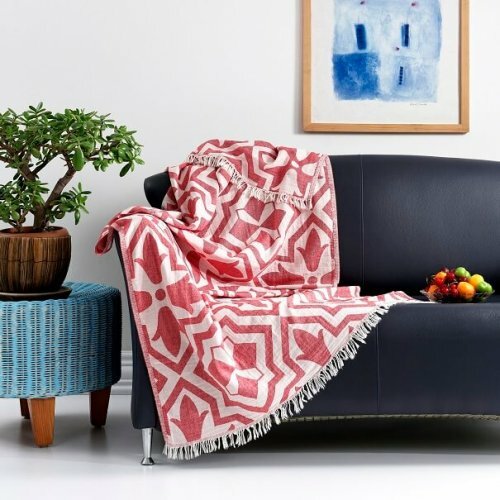 Turkish hammam towels are all natural fibre, either 100% cotton or with bamboo blends in some models. 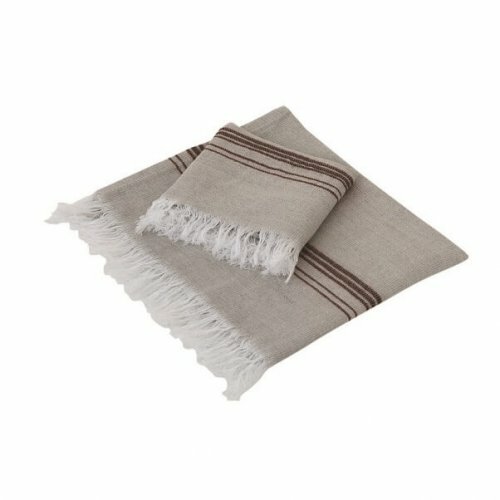 Turkish Hammam bath towels are outstandingly absorbent and amazingly quick-drying. 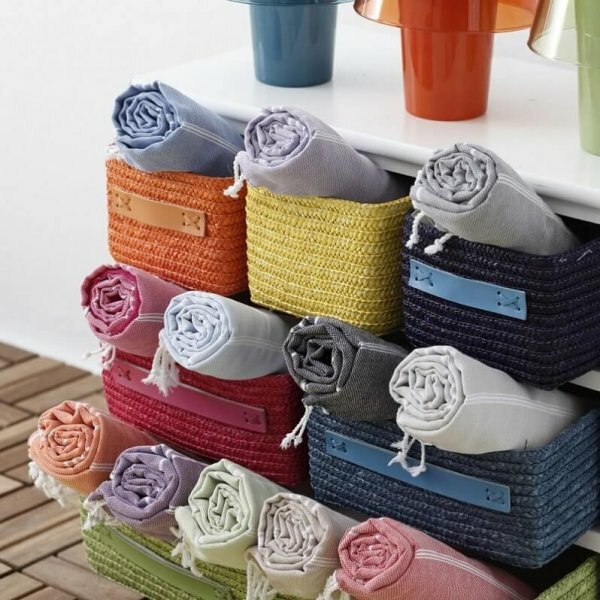 So next time you need them, you will find them nice and dry ready for the next round and free of damp smell. 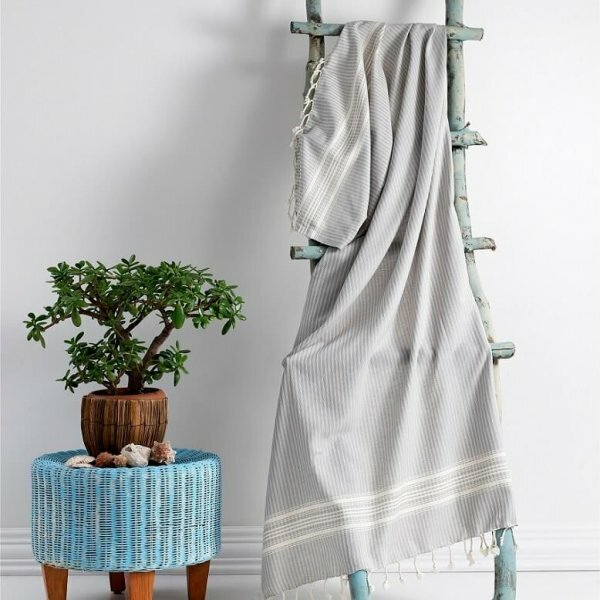 They also have an adorable contemporary feel and humble trendiness mixed with the traits of long-lasting tradition and eclecticism which make them truly unique and special. 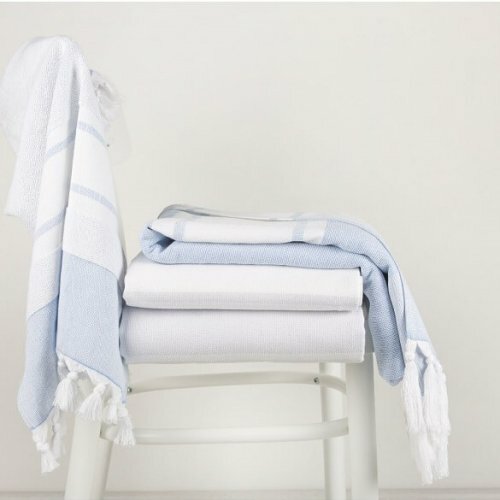 Cotton & Olive’s Hammam bath towels are great products for allergy prone people with sensitive skins. 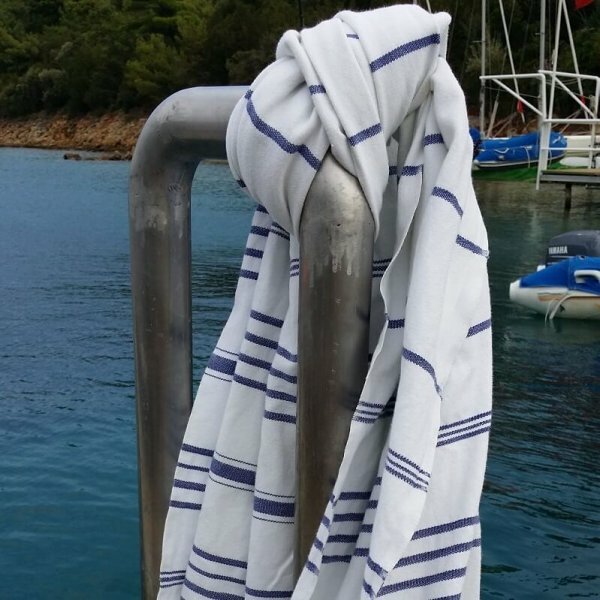 Looking for a specialised outdoor towel? 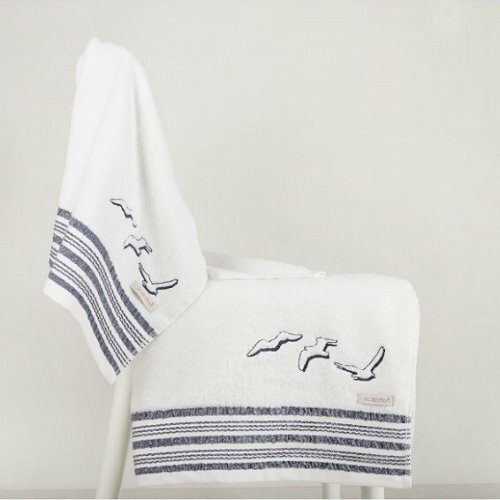 Try our range of Hammam beach towels.